Discussion in 'UFC Discussion' started by Judge Lance Ito, Apr 9, 2019.
crxer, brainz, Juan Bombadil and 4 others like this. Iron Skin, Failwani, BooBoyMan and 2 others like this. Fight Professor and Espresso like this. Lance, you’re out of order. Not all white people look alike, okay! Mick McCarthy is the Ireland manager. This guy manages the U21s. Guys like Erick Silva. Frank McEdgar and Harlekin like this. Look at that guy. He's not making any apologies for his Confidence. 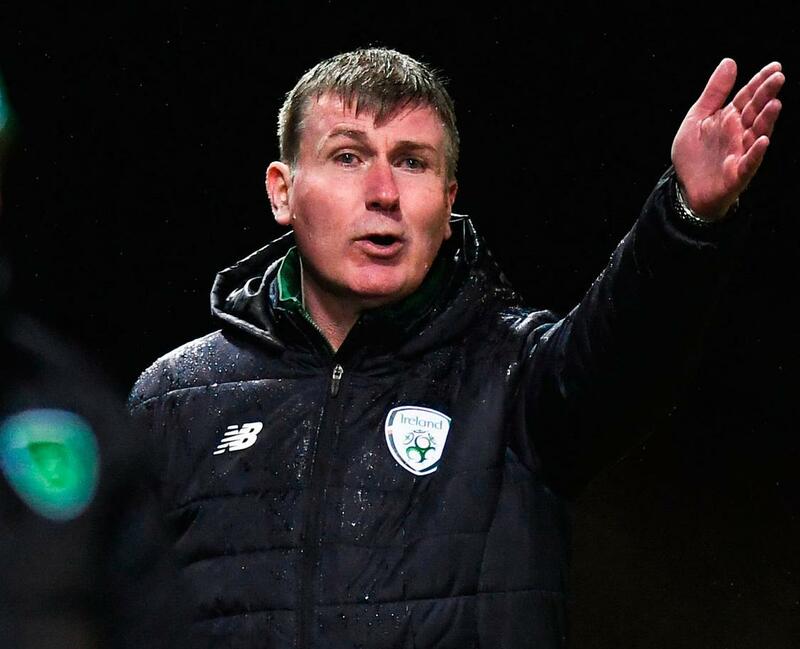 "I look like Stephen Kenny and I don't care." Frank McEdgar, Failwani, Wolf Of Sherdog and 2 others like this. Frank McEdgar and Sonny Qc like this. He does. Since the first time I see him I always thought he looked like when you go to create a character in a game he looks like the generic character you get. It's been awhile could of changed but I think it's from the Sims. Judge Lance Ito and Frank McEdgar like this.